John is the Executive Chairman of Equiom in the Middle East. He is responsible for the strategic diversification of Equiom across the Middle East, as well as identifying and assessing new acquisitions in the region. Having founded Links Group in 2002, John spearheaded the growth of a Partnership into the corporate structure that now exists. Following the acquisition of Links Group by Equiom in September 2016, he began to work at Group level supporting Equiom’s growth in the Middle East. Twenty years living and working in the UAE and Qatar has given John a unique and unrivalled insight into the commercial opportunities in this rapidly developing region. 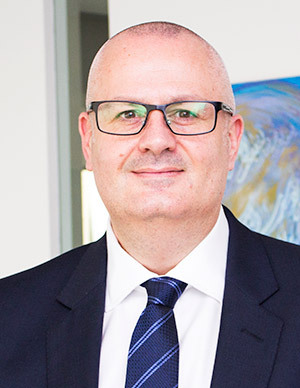 An entrepreneur who also has been recognised as a corporate governance specialist, John has been involved in the establishment and ongoing local partner services of hundreds of companies ensuring that the interests and assets of the foreign party are always fully protected whilst maintaining a strict duty of care for local partners involved. Previous senior management roles with Citibank and Kodak were preceded by an eight year period with the Metropolitan Police in London. Today John advises many group companies at board level, particularly in the areas of entrepreneurship, corporate governance and business development. John is the current Chairman & CEO of the British Business Group, Dubai & Northern Emirates – a wholly voluntary position he was nominated and voted into by his peers. Nick joined Links Group as Chief Operating Officer in March 2017 following the strategic partnership with Equiom Group. In August 2018 he was appointed as Managing Director for Links Group. Before joining Links Group, Nick was founder and CEO of Aldridges, assisting clients solve market entry and business development challenges across the Middle East and Africa. 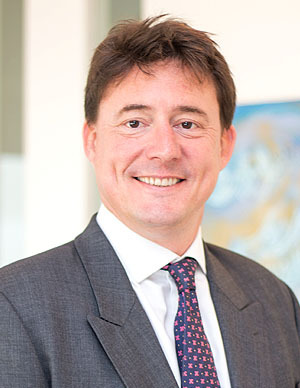 As a former British Army officer who has lived and worked in the Middle East since 2003, Nick’s experience in the region includes business development and commercial management across wide range of sectors including; security and risk management, consulting, oil and gas, renewables, transport, construction and government. Nick’s particular expertise is helping companies achieve growth in challenging markets through geographic expansion and/or business line diversification. 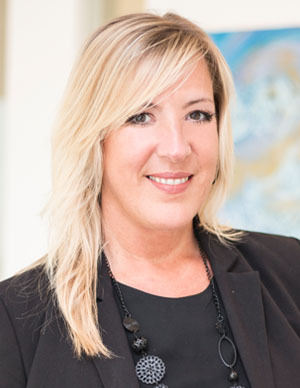 Jo is the Head of Business Development Middle East and Asia, Equiom Group, having initially joined as Head of Business Development for Links Group in March 2017. In April 2018 Jo also joined the Board of Directors for Links Group and Equiom Middle East and Asia. In her capacity as Head of Business Development, Jo is responsible for driving Group strategy and building the business development infrastructure across the Middle East and Asia and continues to build and enhance key strategic relationships whilst overseeing client management and strategic coordination for the region. Jo is also focused on elevating sales proficiency and performance to enable continued growth and development across the Group. Jo brings with her a wealth of commercial and sales leadership experience, including more than 12 years within blue chip organisations such as GE Capital, IG Group and American Express. Wayne is the Head of Corporate Solutions at Links Group. Following a successful 8 years with the UK’s largest regional publisher as Regional Sales Manager, Wayne relocated to Qatar in late 2008, taking up the position of Country Business Development Manager with a multi-national industrial services provider in the Oil & Gas Industry. Wayne started with the Links Group in April 2011 and has held Senior roles in Qatar, Abu Dhabi and Dubai including General Manager – Operations, Head of Consulting and his current role as Head of Corporate Solutions. Wayne graduated with a BSc (Hons) in Sport and Business Management from the University of Birmingham (UK). Neil is the Country Manager for Qatar. He brings with him over 13 years of experience of doing business in the Middle East. Neil’s experience is in international trade, having developed business from America and Europe through to the Middle East and Far East. 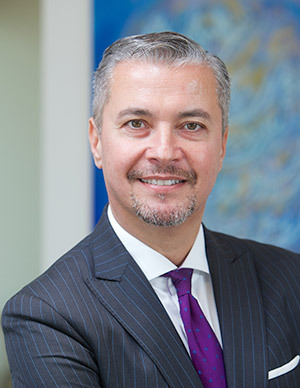 He has also held commercial positions where he was responsible for developing business in the Arabian Gulf; as well as managing a network of sales agents in 16 different countries around the world. Neil’s most recent role was working with industry, government, research institutes and professional bodies within the UK in order to increase science and innovation capability. He was involved in a Ministerial-led international research programme, which strengthens research and innovation partnerships between the UK and 15 emerging (knowledge) economies. Neil was also a member of Her Majesty’s Diplomatic Service serving in Mozambique, Iran and Saudi Arabia.